This outfit is featured on Tragic Wardrobe right now! 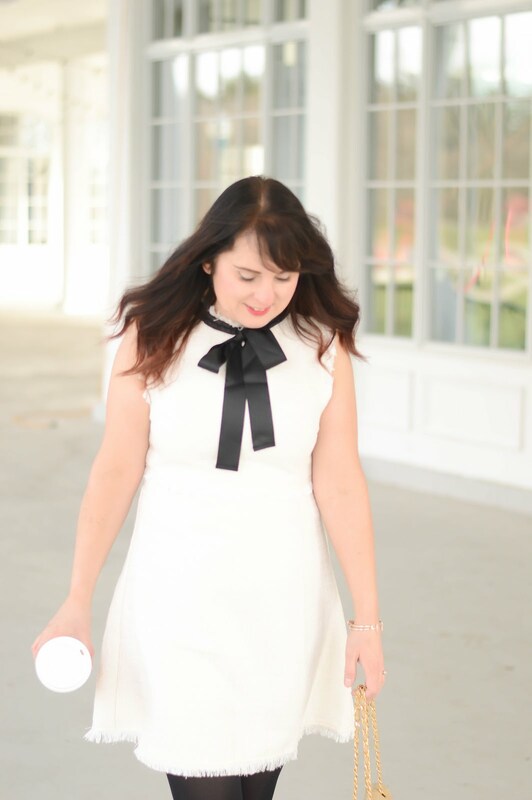 Stephanie of Tragic Wardrobe was nice enough to offer me a guest post. Head over right now to see the full post and all outfit details!